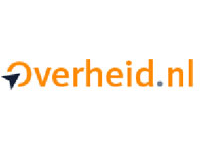 Overheid.nl geeft toegang tot onder meer de Nederlandse Officiële publicaties en alle Nederlandse wet- en regelgeving vanaf 1995. The complete text of the printed edition of the Oxford English Dictionary, 2nd edition (1986), and parts of the new 3rd edition (in progress). Oxford Journals provide access to electronic journals published by Oxford University Press. Fields of science: life sciences, mathematics and physical sciences, medicine, social sciences, humanities and law. 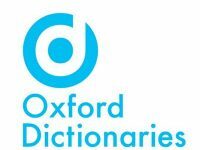 The ‘Oxford Language Dictionaries Online’ offers a fully searchable, completely comprehensive multilingual set of dictionaries. It covers four modern languages: French, German, Italian and Spanish. The Premium collection brings together more than 300 language and subject reference works published by Oxford University Press. These books can be searched simultaneously or by individual book title. 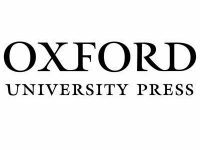 Oxford Scholarship Online provides access to the books published by Oxford University Press. The Library currently subscribes to the subject collection: Law. 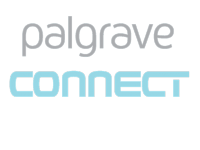 Palgrave Connect offers an ebook collection mainly in the Humanities, the Social Sciences and Economics/Business. Passport GMID is a global market information database which offers the possibility for market analysis. A lot of patent data is freely available on the internet. 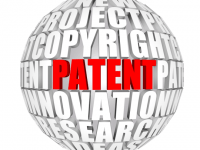 A selection of commonly used patent databases are listed in this section. PEDro is the Physiotherapy Evidence Database.